YPT is delighted to announce the Socotra Arabian Sea Tour for 2018. 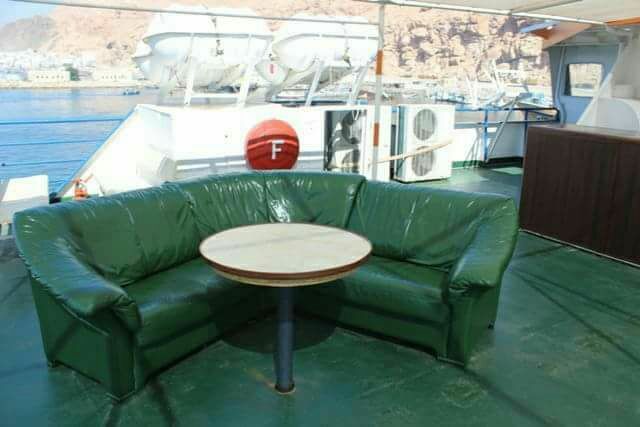 We will officially be chartering a whole ship to take us there and back from the Omani port city of Salalah. Suffering civil war, coups, revolutions, not to mention bombings in recent years, the country of Yemen is generally off the radar for tourists. 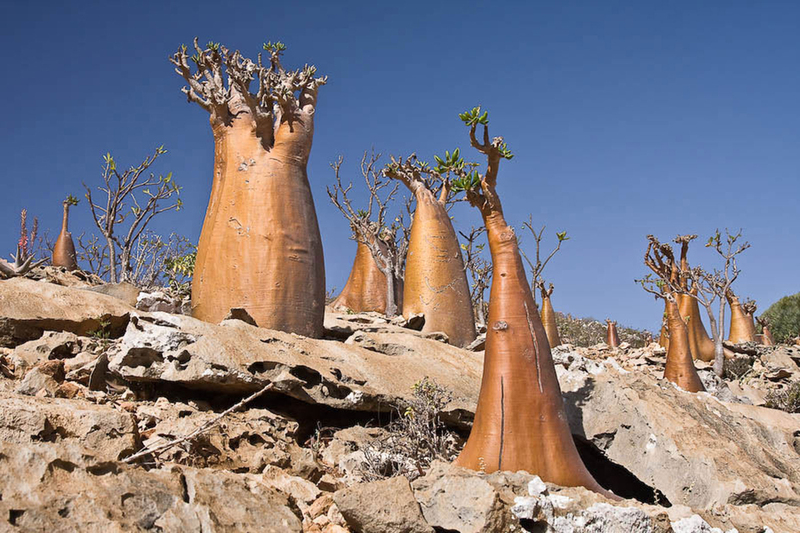 Unless that is, you know about the island of Socotra. 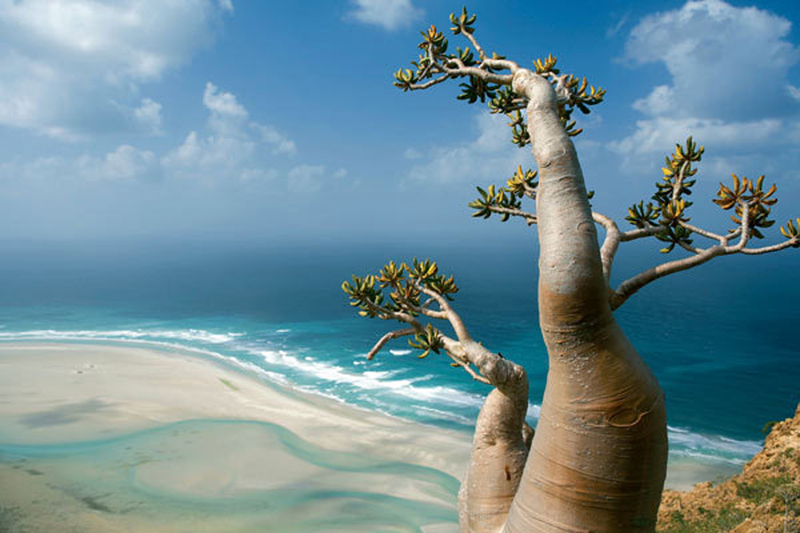 Located between the Horn of Africa and the Arabian Peninsula where the Arabian Sea meets the Indian Ocean, Socotra is an ecological wonder of the world. 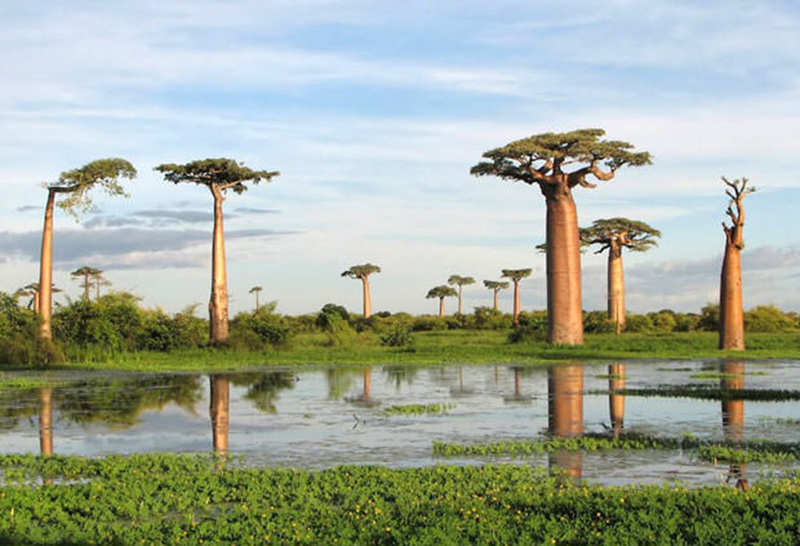 Alien landforms sit above beautiful beaches, and the archipelago is home to a diverse and often unique flora and fauna. 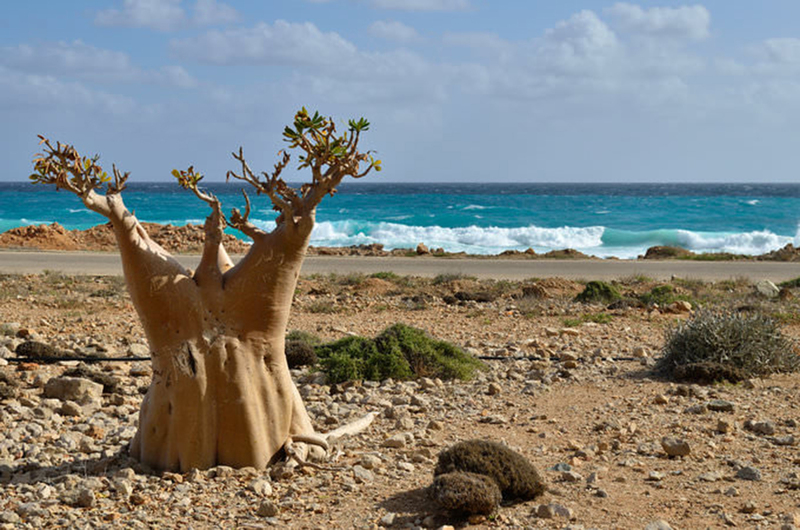 Whether it’s coming to a new and inaccessible country, or exploring an ecological paradise, Socotra is a place for everyone. Check out our preceding Oman Desert tour for a wonderful way to start your Arabian tour! Demand is big and spaces are limited on our boat so sign up fast! Head out for our first look at this port city and then dinner of local Omani food, before heading to the Oasis Club for a few drinks. 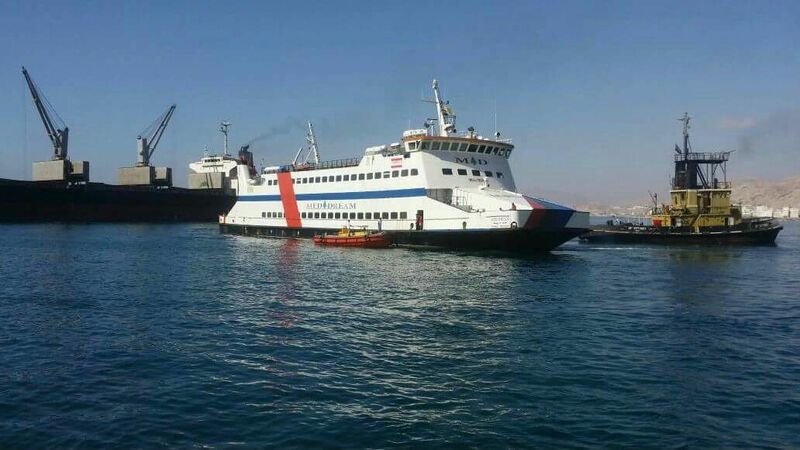 We board our very own YPT charter ship at 6pm for the overnight sailing to Socotra. 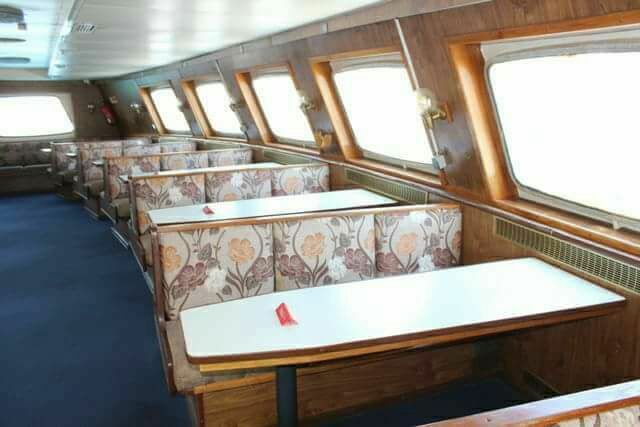 Dinner on board but pack your own drinks! 9am arrival at Socotra and transfer to Adeeb’s eco-lodge in Hadibo to check in, relax, recuperate and have lunch. Hike up the hillside then explore Hoq Cave (4 hour hike). Hoq is over 3000 metres deep and is the site of many archaeological findings in Socotra that date back nearly 2000 years. Drive to Ras Erisel, the eastern point of the island where the Arabian Sea and Indian Ocean meet. Known as a ship graveyard to the locals many wrecks are sunk in the ocean here. Set off after breakfast for a drive through the canyons of Defarhu Valley to the southern coast of Socotra. The boat ride is fun in and of itself, but we’ll try and spot spinner dolphins that regularly follow the boats! After breakfast we have a free morning to enjoy the beach before we transfer to Socotra seaport and grab lunch. For those continuing to Somaliland we spend the night in Salalah before flying to Dubai. Surround yourself by the amazing wildlife of the Arabian Sea, including spinner dolphins and a variety of birds and fauna like the Dragon’s Blood tree – snorkelling or diving is also an option! 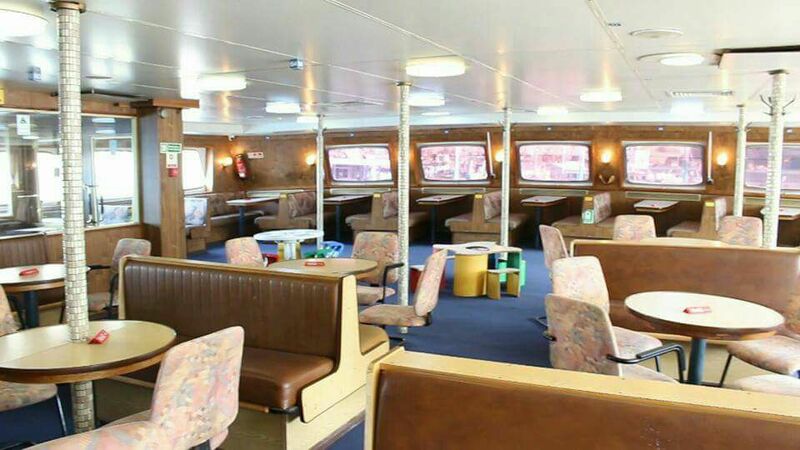 Travel to the island on our very own chartered ship! – Camping equipment, cooking equipment and cook.